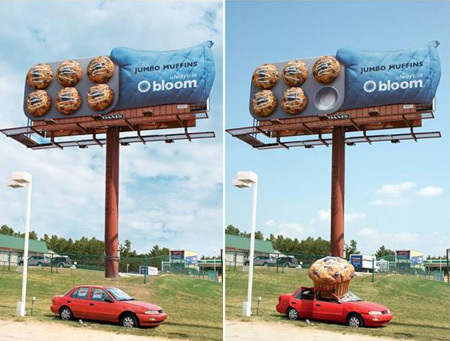 This muffin crushing billboard won an “OBIE” award from the Advertising Educational Foundation (AEF). 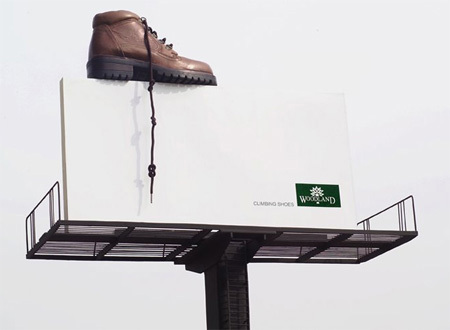 To demonstrate the long-lasting whiteness of Tide detergent, billboards covered in cotton with self cleaning effect were placed on a really busy road. After a few weeks, they became more and more polluted and clean clothes were revealed. 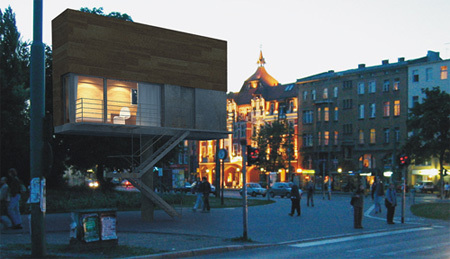 An inhabitable billboard concept by Front Architects. 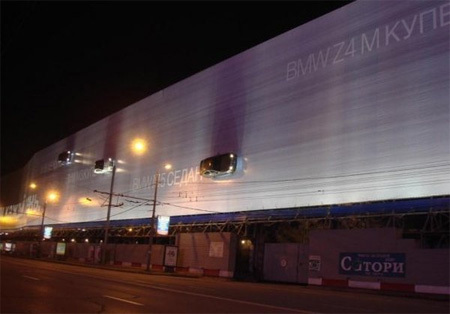 Creative metal billboard promoting BMW cars. 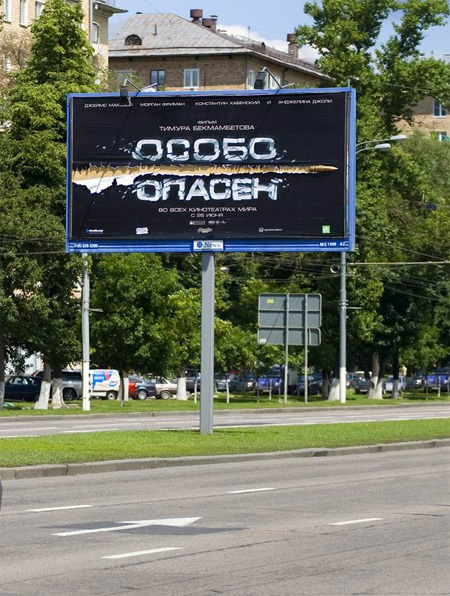 Billboard promoting movie Wanted in Russia. 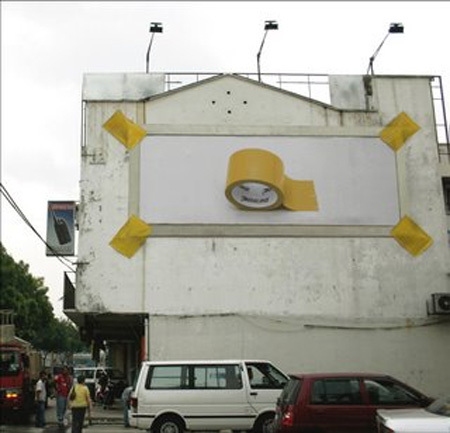 Very strong tape by Penline, Malaysia. 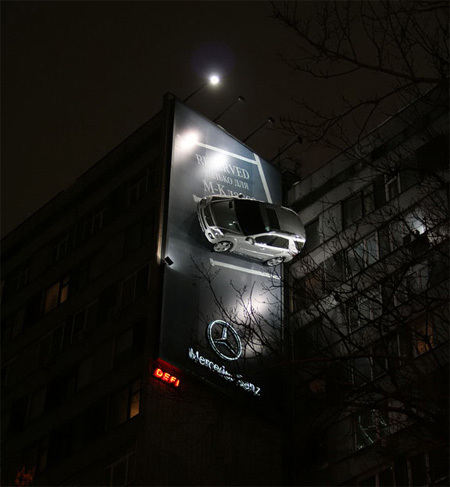 One of the biggest ads in Russia, located in the center of Moscow, it has a number of full sized cars sticked on to it. 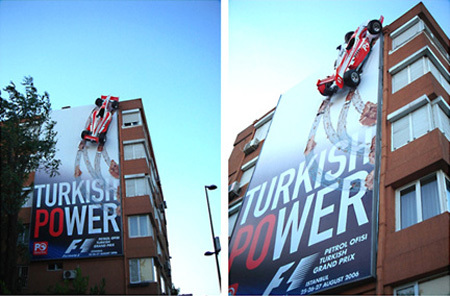 Creative advertisement by Petrol Ofisi, one of Turkey’s biggest fuel companies, who is the main sponsor of the Turkish F1 Grand Prix. 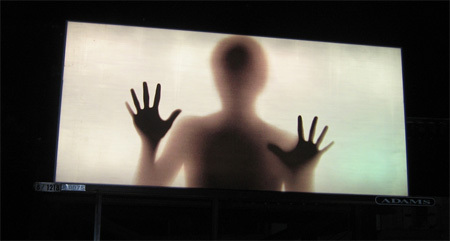 The billboard that you can live in is really nice…it is so unexpected, but makes good sense at the same time. Engaging. This is how advertising should be. Nice ! Some of them are amazing & well done ! 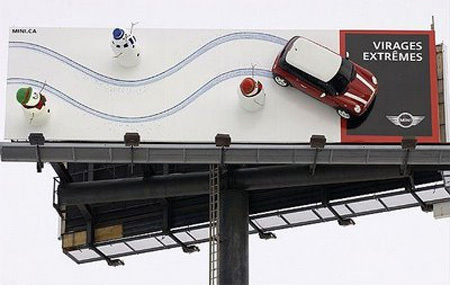 Although it seems that sticking a car on a bilboard is the latest fad, it’s already been done one too many times. 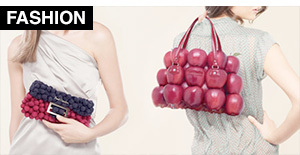 Some very creative thinking here, great inspiration. How many times do you have to post these??? At least for next time, only post the new ones. 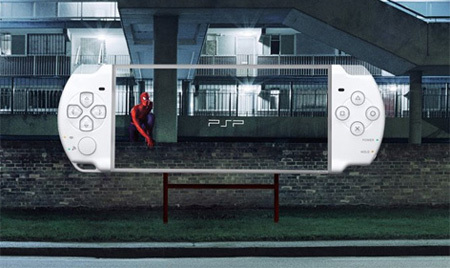 Great advertising, but the Sony PSP ones are only mockups. They aren’t even casting shadows. 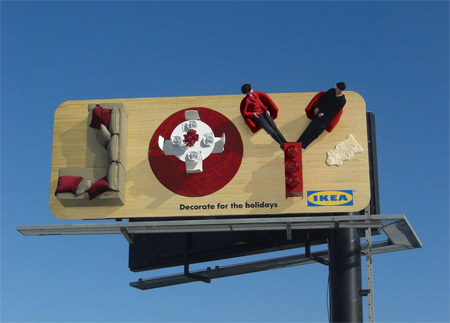 For some reason I don’t the mind the corporate propaganda as much when the ads are very creative and nicely done. whaaat, I’m surprised you guys don’t have this one in the article – it’s at the CityTV building in downtown Toronto. How I wish I had that imagination, truely mind blowing.Made my day, thanks. Ads like these are why sh!t is so expensive. Price you have a point but it puts bread and butter on more tan just a few peoples plate at night. 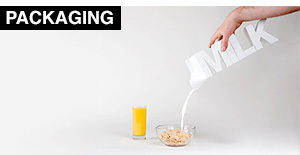 However,I love the move from boring corporate towards creativity in our media driving society’s. It truly is brilliant. 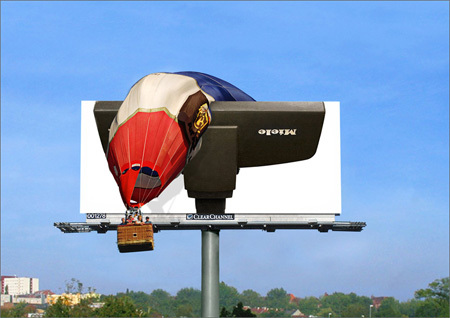 you want to capture people’s interest, make your ads interesting. instead of complaining that people aren’t viewing your ads, make ads they would want to view! 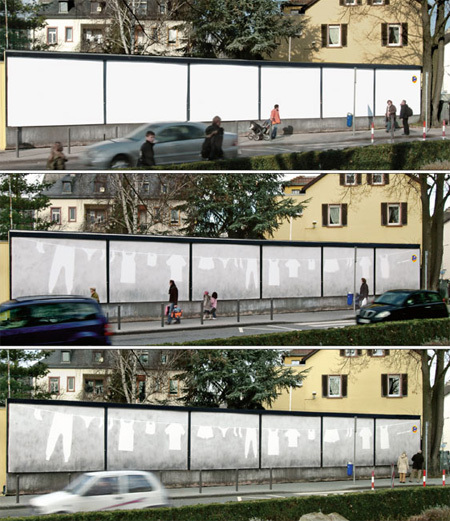 The “transparent” billboard by Nike, reminds me of the Roadrunner cartoons. The Coyote thought he’d trick the Roadrunner by painting a fake road going somewhere, then the Roadrunner runs through it. The Coyote tries to follow, and “SMACK!” right into the wall. 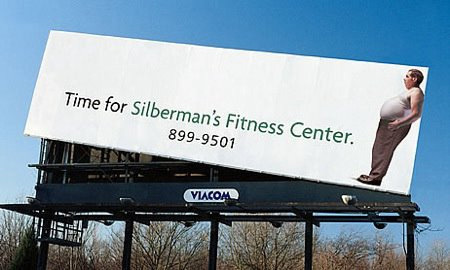 It’d be funny seeing that happen with a runner and this billboard. I can’t believe these advertisers don’t have problems with the sign police! We have a sign ordinance gestapo where I live. 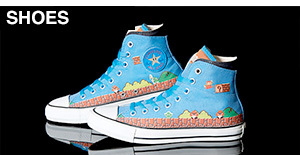 The paint one is awesome, it’s amazing what you can do with a little creativity, and maybe some skrill. 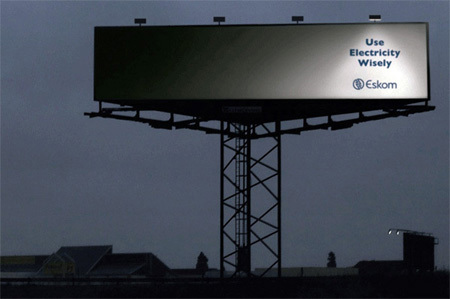 The billboards are so innovative and cunning that I just can’t belive it… Where are your brains Polish marketers? The purpose of advertising is to LOWER the cost of selling. Effective outdoor (or any) ads reach more people than paying the salaries of enough sales people to physically get the word out to the public, which could only be paid for by raising the price of the product or service even higher. Nonsense. The purpose of advertising is to sell product. The cost of advertising is part of the cost of selling. You might well argue that advertising is a more effect way to sell your product, but it still increases the total cost of the product, and thus increases its price. The original poster is correct in saying that the consumer does pay for the advertising in the end. Everything involved in the manufacture, packaging and distribution adds to the base cost of the product or service. There’s alot of ways to sell product, word of mouth, door-to-door, live demos, etc. If cell phones distract drivers and cause accidents, what are the odds that drivers will be similarly dis-tracted reading and/or understanding these billboards? its of two guys playing soccer on a vertical billboard for adidas. Fantastic, imaginative & unique. Love the concepts! My favorite has to be the miele one. Nice to see some work that pushes the boundaries a bit. Well it seems that good advertising has an audience, to bad most clients don’t understand that. No you don’t always have to have a big budget to pull off a great idea. 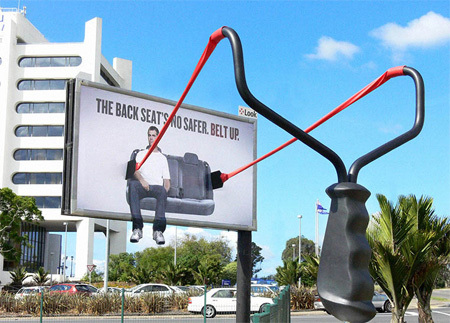 I hate to be the wet blanket, but do you suppose these very creative billboards are more or less distracting than cell phones? I assume most are placed next to busy roads. 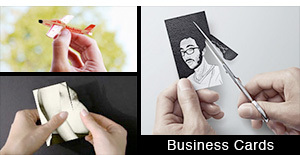 Really cool Ads! Thanks for sharing! I love all of these, especially the Economist one. I love the simplicity of it and how well it carries the message across. One thing though, the Coops paint one is fake and is actually part of an ad for Nationwide insurance…you can see the billboard on the right. 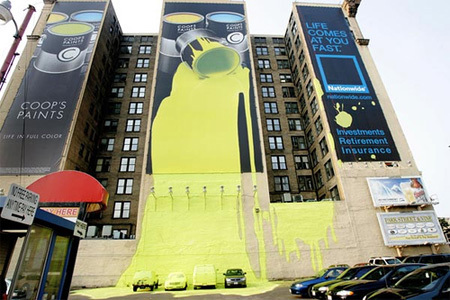 They created the Coops Paint billboard just to carry out their message, that you never know when something like paint falling on your car is going to happen, so get Nationwide insurance. i’m really impress with most of the billboards. they really communicate as a well designed billboard should be. 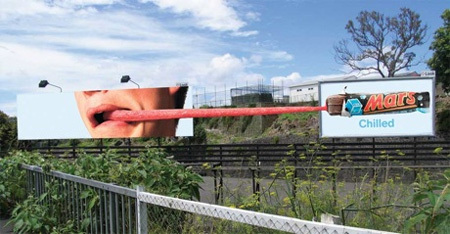 I will be glad if advertiser in my country start making creative billboards like this. OMG! I Love this site. 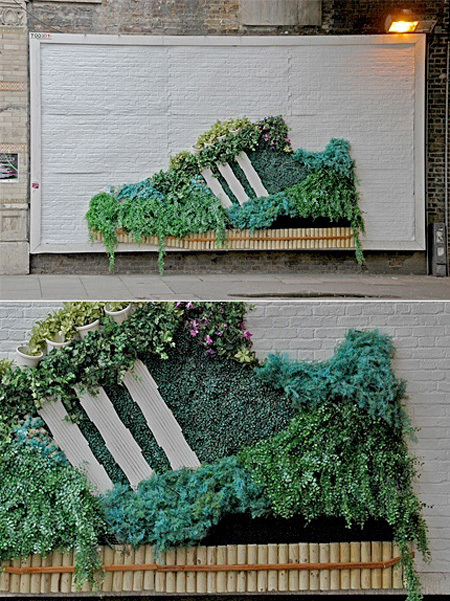 How incredibly smart are these creative directors! 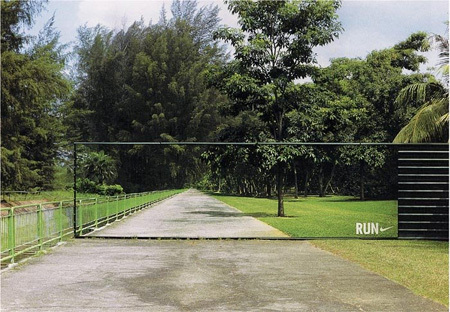 These ads are absolutely fabulous. Great minds at work! Very commendable, how do they come up with this kind of stuff? 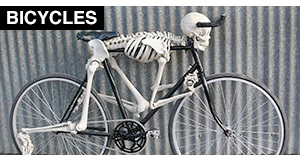 Hey I just had to post this link onto my blog as well. 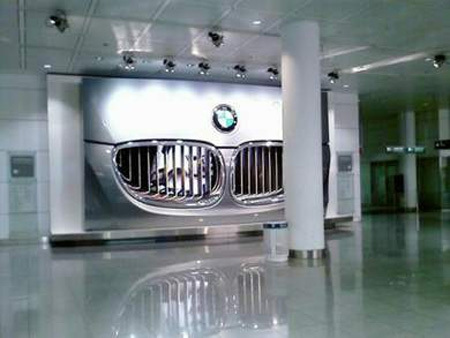 The whole industry is trending towards digital, but out-of-home can be so much fun! very good collection. keep them coming! 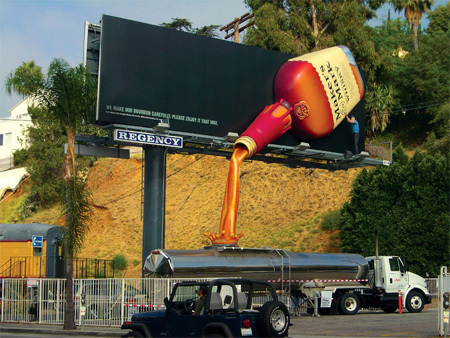 it’s great and awesome for advertising ideas! Very creative. It true what people saying, creativity has no limits. 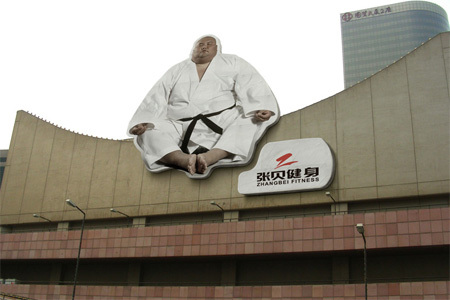 It only touch the sky, but except for this advertisement budget it the limit. 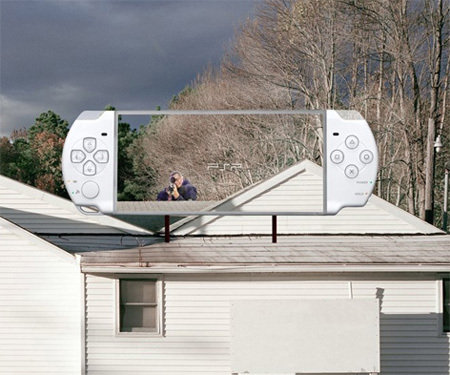 touch the sky, but except for this advertisement budget it the limit. So great! 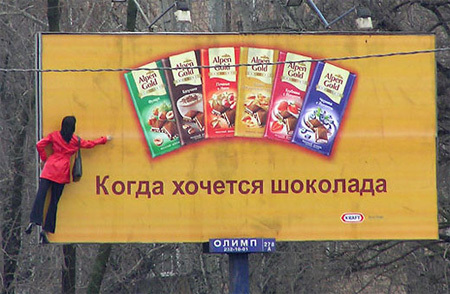 I am really amazed at unique advertisements.I impress so much! 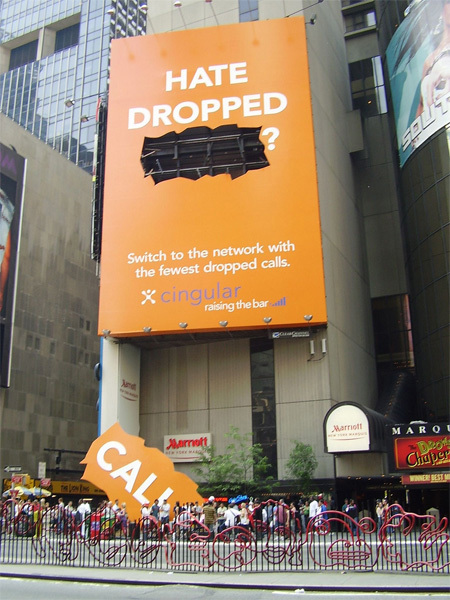 Using Billboards is a popular way in advertising. 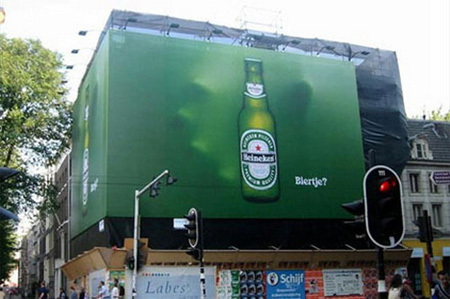 But to attract people,the designers have to create special Billboards.They can express specific traits of the brand image which companies want to promote.Billboards should be unique and can create a buzz.Looking at all of above Billboards,we can’t deny that people have unlimited creativity. so cool and amazing !!!!!!!!!!!! 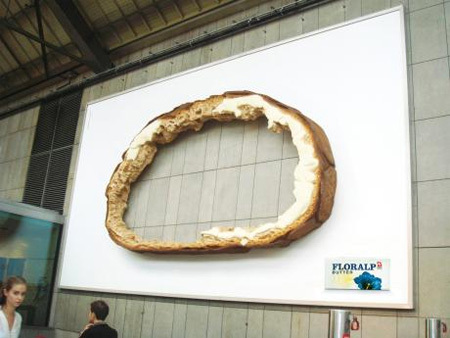 These ads are really rock …. i don’t have any comment! !they are so cool!!! They were all pretty sick! i was really stunned! awesome! 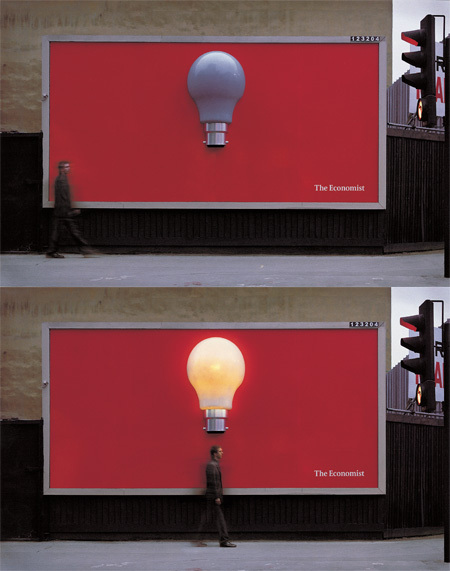 The Economist – billboard is execellent. I loved all of these billboards at the moments im trying to create one for a project and these have givin me some very good tips on how to do it. 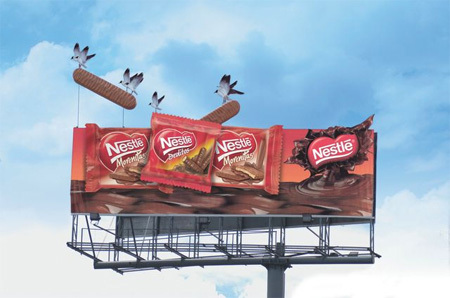 I loved all of these billboards! These are all very amazing. Well done all you good thinking companies. 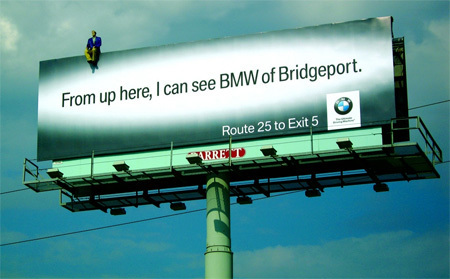 I have seen the Bridgeport BMW billboard many times as it is right next to I-95 in Bridgeport, CT, near where I live. 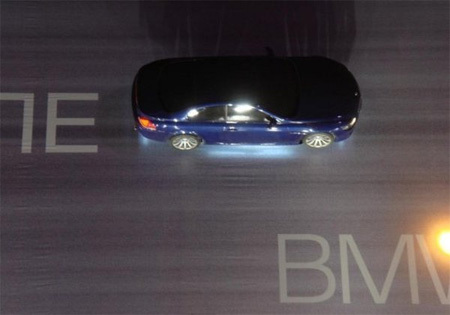 The first time I saw it, I did such a double-take, I nearly ran off the road, so, yes, they can be dangerous as well as creative! i dont think only big budget company can afford these ads.look at the ‘tape’ ad in Malaysia?do u think it costs big money to do that? Wow! 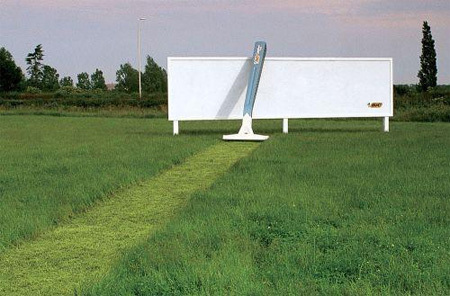 how inspiring, after seeing this I’m now sure more than ever that advertising is what i want to do after school. whether you like the billboards or not, what’s striking is that you know immediately what the message is. Obviously with billboards, less is more. you have to make what little time a reader spends on it count. I think you have to trust your creativity and if it is a fit, you are free to be that creative. So, what is the next trend. I would like to see a picture of Obama with a hand extending out of the board with a pen in it. What would that say? 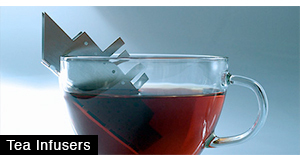 Terrific, creative ideas but pretty poor branding on many of them. Without looking back, how many of the actual brands do you remember? I work in outdoor advertising for regional north qld Australia. 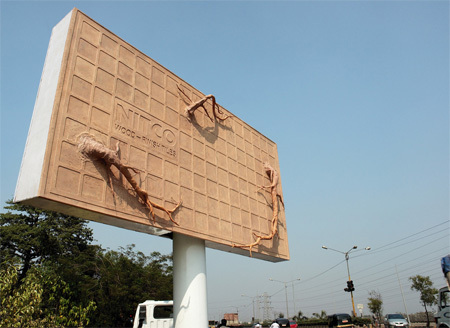 These billboards are a great example of what can be achieved with a great imagination. This stuff just sticks in the mind. The more I saw, the more I felt curious. Wanna see it again and again. Really their is no bar for creativity. Just have no words to describe it. Just wanna praise whom ever created it. Hands off to you guys…. I fell in love with these ads. 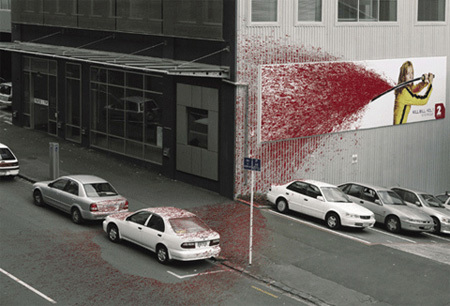 Hope I will never see boring ads littering the streets anymore. WOW. For the sake of credit for this assignment I am adding this comment but the first three letter word actually sums it up and I really feel that anything else is overkill. According to my assessment of all of the “outdoors” even the weakest of those shown exceed anything I have seen (have seen a few good ones in the U.S. NY & Chi-town but these advertisements are amazing. They sparked interest in said company….a few of them have simple ideas but execution make the BANG! Favorite……ummmmmm “all of em”. where are the hot girls for billboards? It’s such a pity here, in São Paulo (Brazil) it’s forbidden to have billboards on the streets. There are a lot of good advertisements and great ideas for it. 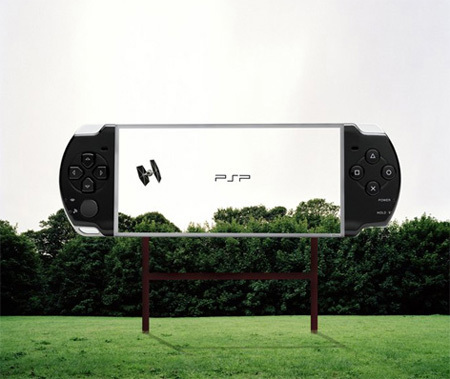 I have to admit, I laughed pretty hard at the PSP advertisements. Those where the least expected ones I have seen. 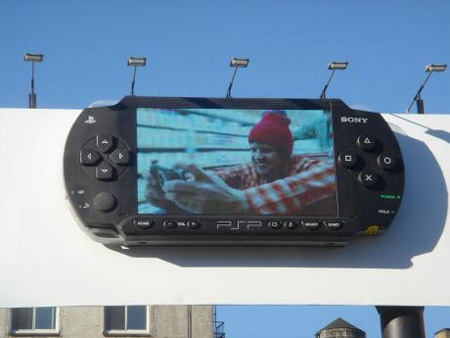 Now I wonder what they are going to do for the PSP Vita. some of them are so much busy but generaly adidas adv is better than athers. Wow this is some amazing art! 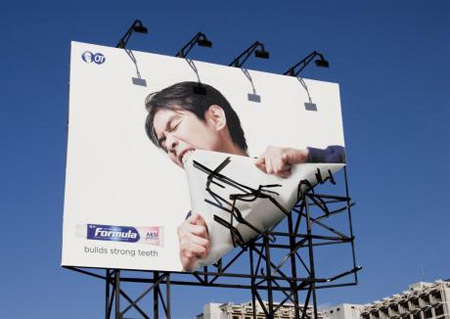 My favorite one is the Formula toothcare Billboard,it seems so ALIVE and I absolutely LOVE it!